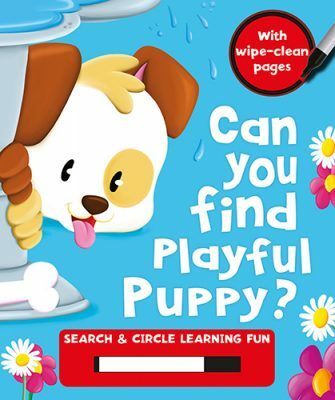 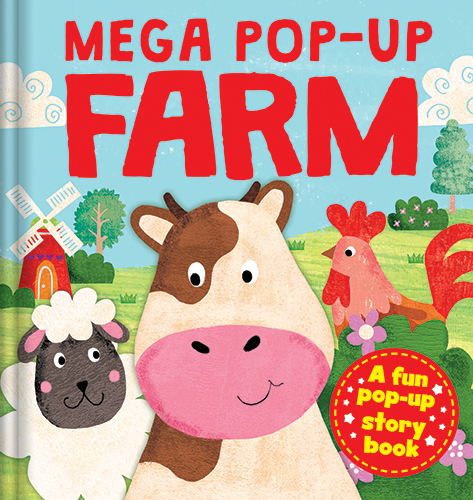 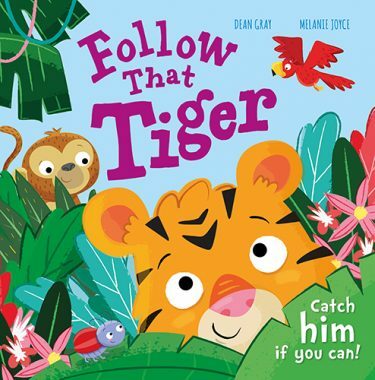 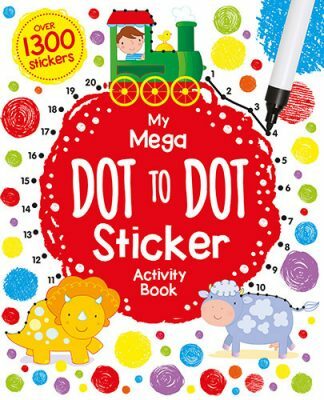 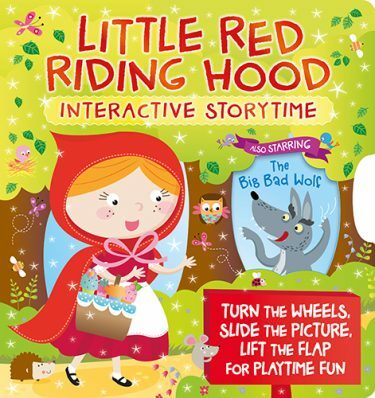 Visit a busy farmyard and meet lots of friendly animals in this exciting pop-up book. 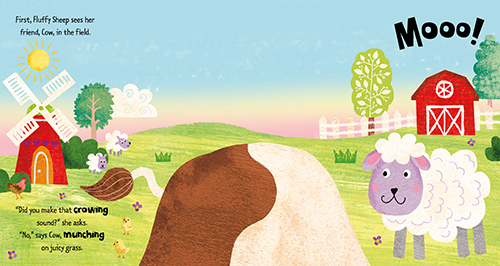 Explore the farm and find out which animal wakes up the farmyard, see how much mess a pig can make in his pen, and much more. 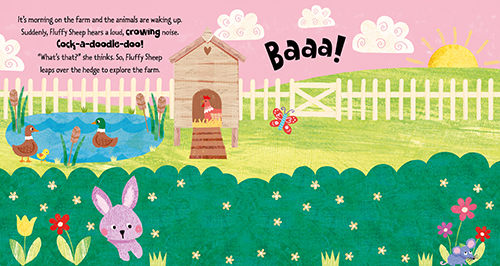 With an original, rhyming story and a giant animal pop-up on every page, children will want to read Poptastic Farm again and again.